Removing smells from your car can be difficult to do, especially for smokers and pet owners. While you may have seen people use damp baking powder to clean some types of smells, it be a pain to clean up. A more practical way to get rid of the smell in your home or car is with dry baking powder or charcoal. 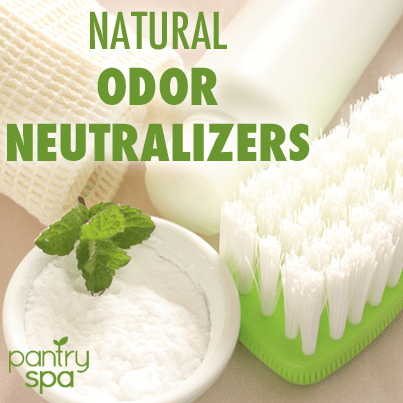 Just sprinkle it around the car and let the products work their magic neutralizing the smell. When you are satisfied with the smell of the car, take a vacuum to the baking soda and charcoal and everything is back to being fresh and clean. Sometimes getting a funky odor out your car can seem impossible but all it takes are some natural odor neutralizers like newspaper and vanilla extract.